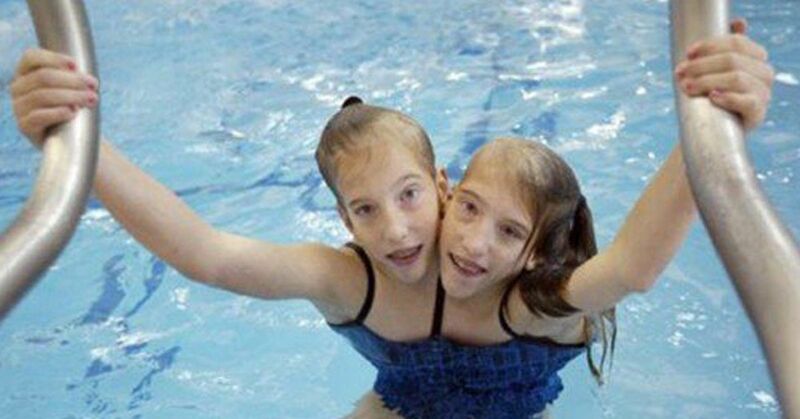 Conjoined twins are rare and only have a 25% survival rate, which is exactly why sisters Abby and Brittany Hensel have captured hearts all over the world. 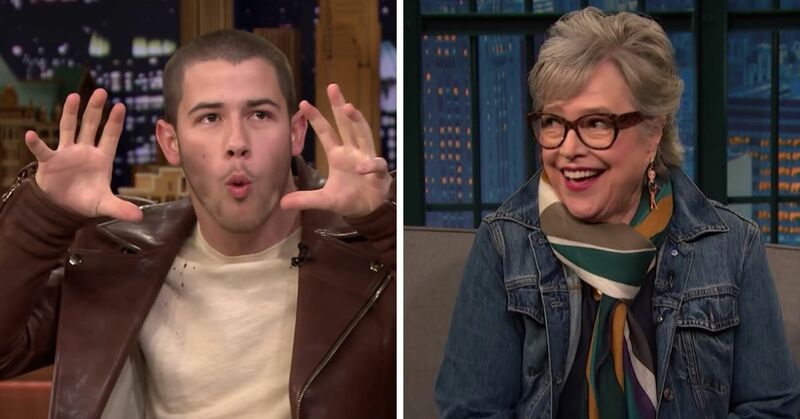 The rare siblings, who rose to fame in 1996 after appearing on The Oprah Winfrey Show, share a body, but are two completely different people as they have two separate heads and brains. 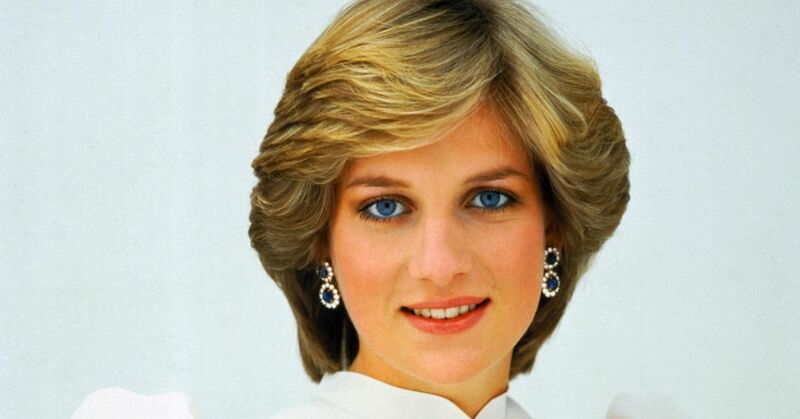 The world became so fascinated with their story, and as a result, they have been in a number of documentaries, television shows, and TLC specials. They eventually landed their own show with TLC, Abby & Brittany, and we watched them grow up, navigate life, and achieve many special milestones, including graduating college and getting their driver's licenses. 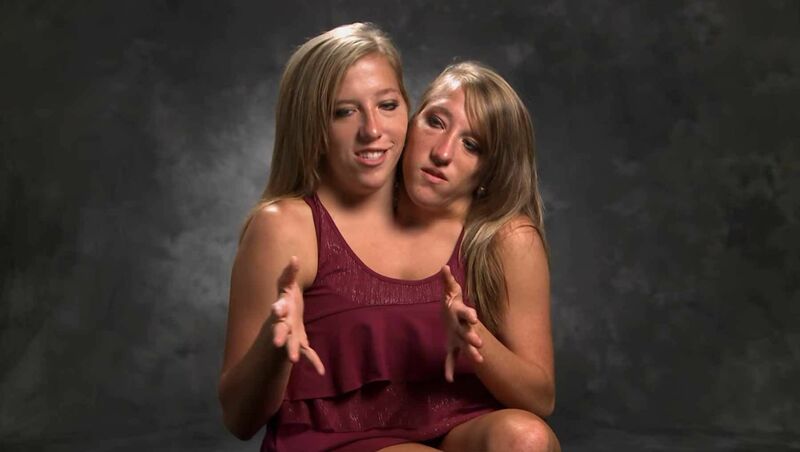 The show ended in 2012, and the 27-year-old twins have since stepped out of the spotlight to live their life as normally as possible. 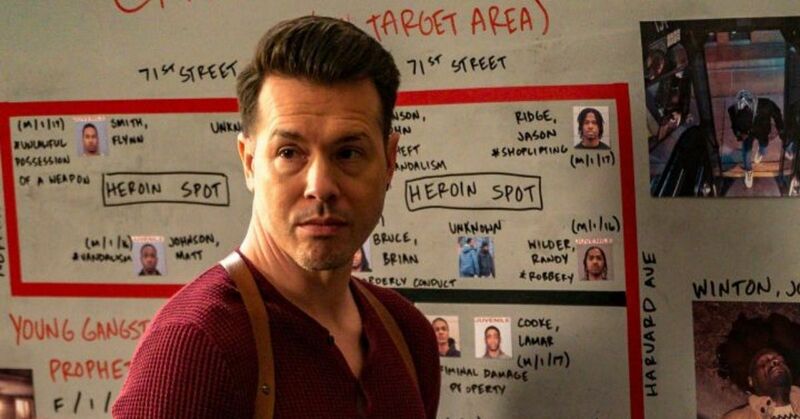 It's unclear if they'll be returning to TV anytime soon, so while we wait, here are nine facts to help you get to know them even better. 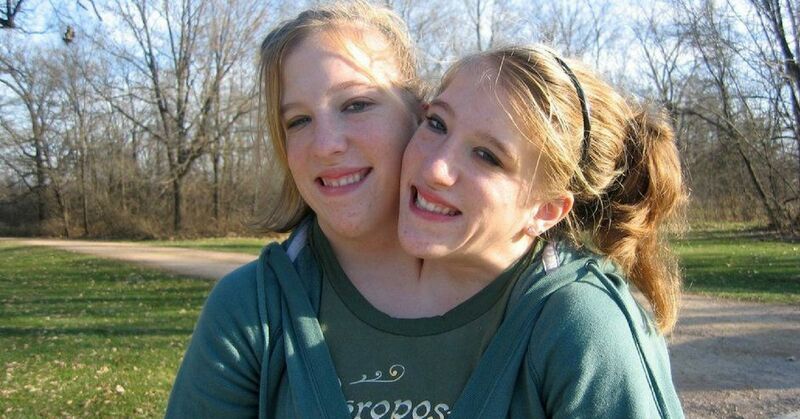 As mentioned above, Abby and Brittany share one body, but some of their vital organs are separate. They each have their own brains, hearts, lungs, spines, gallbladders, and stomachs, but only one liver, colon, bladder, diaphram, and large intestine. They also share three kidneys. What's even more interesting is that the sisters only have one reproductive organ, so going to the bathroom and getting intimate is certainly complicated as they both have individual needs. 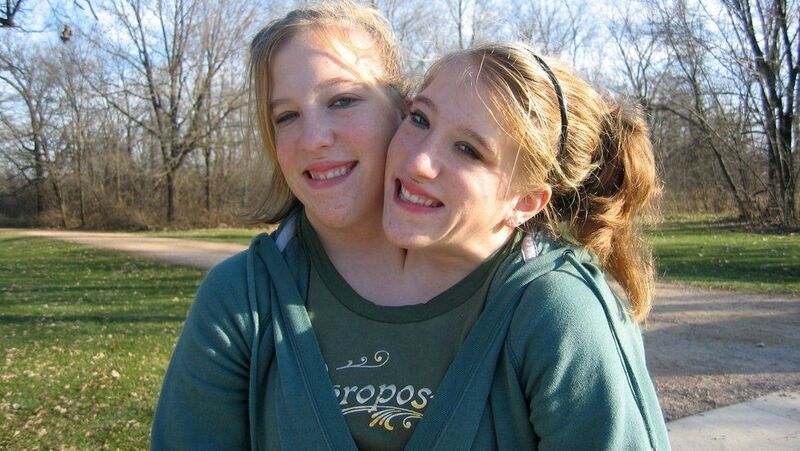 They're the one of four known sets of conjoined twins who share a torso but managed to survive into adulthood. Parents of conjoined twins often have to make some very tough decisions, especially when it comes to surgical procedures to have them separated. Due to the complicated nature of Abby and Brittany's physical makeup, one of the girls wouldn't survive the surgery, and doctors weren't able to guarantee that the other one would come out alive either. The Hensels did not want to take any chances, so they were quick to turn down the doctors' suggestions to separate their saughters. 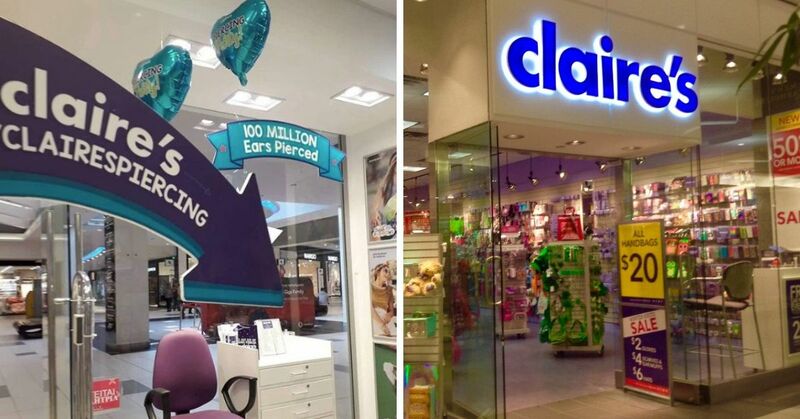 Nearly three decades later, it looks like they made the right choice. Abby and Brittany are thriving and are able to lead normal lives. 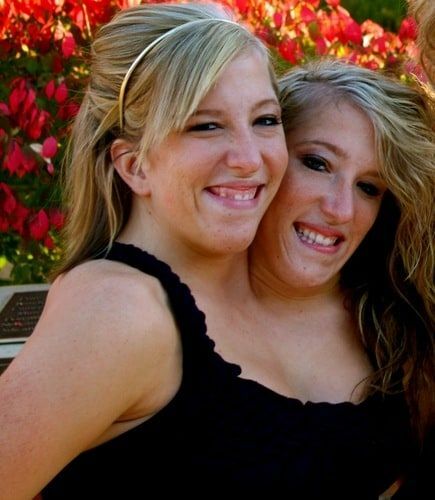 It's impossible to tell just by looking at them, but the Hensel sisters were born with a third arm of sorts. 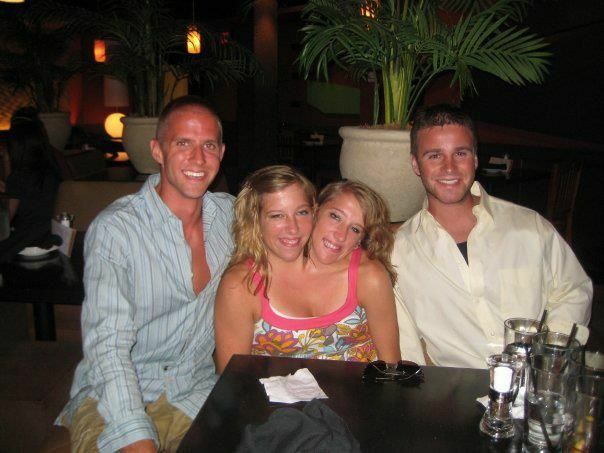 There was a growth that appeared between their necks, and seemed to have been part of Brittany's right arm. It was attached to a shoulder blade, but did not have full functionality. Although it posed no threat to their health, doctors removed it anyway to save the girls from the hassle of having to deal with a useless limb. 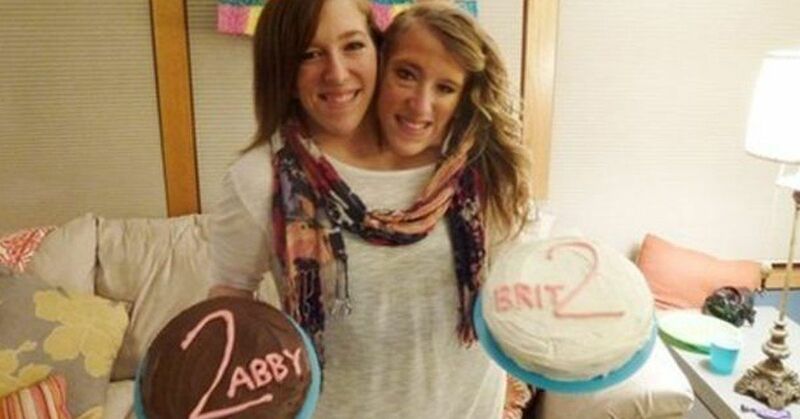 As conjoined twins, Brittany and Abby have a lot in common and are incredibly coordinated. They're able to guess each other's thoughts, which comes in handy whenever they need to respond to emails. But it's important to recognize that they're also two people with their own individual personalities, interests, and styles. 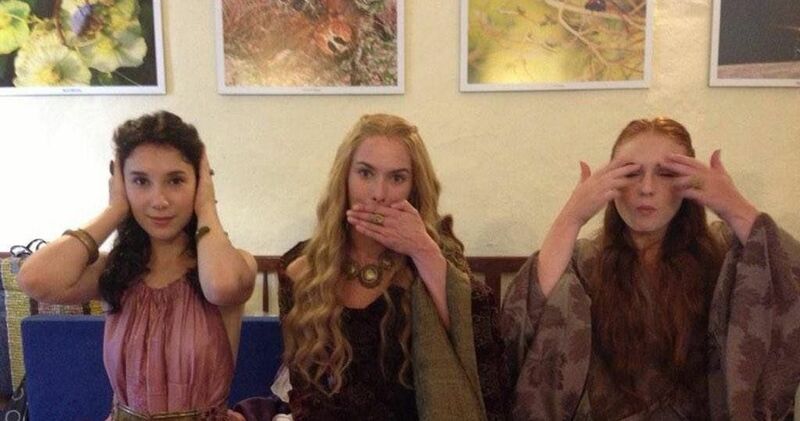 The sisters have different tastes in fashion, music, and food. 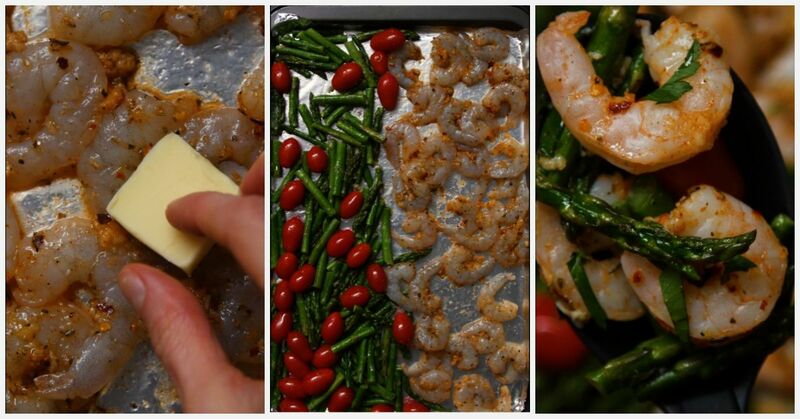 When it comes to meals, they like to have them separately whenever possible. As for clothes, they have a seamstress who is able to tailor the neckline of their clothes to reflect their individual styles. Sometimes they'll even wear different shoes on each foot. 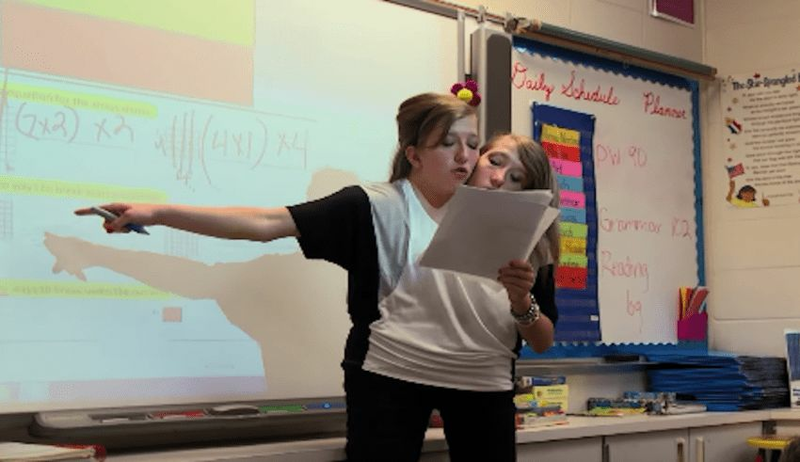 Abby excels at math, while Brittany, on the hand, enjoys reading and writing. The twins also have distinctive walks. Brittany, who is just a bit shorter, tends to walk on her top-toes, and Abby keeps her feet flat on the ground. The twins are musically gifted, and have been excelling at playing multiple instruments. Learning how to play the piano or guitar is hard enough as is, now imagine doing it while you can only control half of your body. Thanks to their ability to sync up their movements, Abby and Brittany managed to play like anyone else. The sisters also love sports, and have previously been part of volleyball and softball teams. They also enjoy cycling, swimming, and bowling. Just because they share a body doesn't mean that they get to experience the same health issues. For example, Brittany has suffered two bouts of pneumonia while Abby remained healthy both times. It also seems like Brittany is usually the who is more susceptible to colds, and other illnesses. It's unclear why this is the case, but there are experts who believe sharing a body means one system will have to work twice as hard, which leaves the other one weak. The twins haven't experienced any severe health complications since. 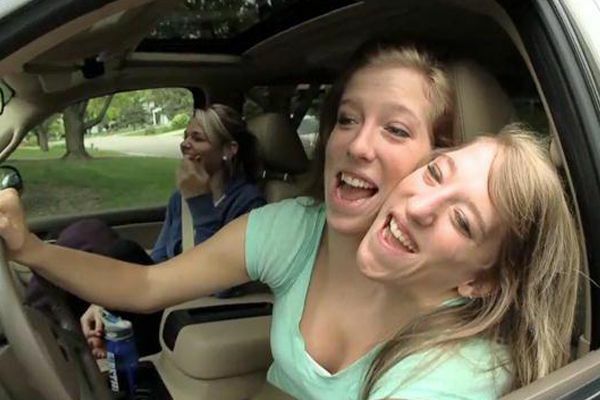 During an episode of their show, the cameras followed the sisters as they learn to drive then get their licenses on their 16th birthday. The girls actually passed the test, but they had to do it twice since they're two different people. "We have two licenses and when we got our driver's license we each had to take the test and we both passed," Brittany explained. So how do they drive? "When we drive Abby is control of the gas and the brakes and we both steer, and I'm in charge of the blinker [indicator]," she continued. "I think we're good drivers," the twins said in unison. As the girls got older, they started to face different sets of challenges that accompany puberty. Like every teenager, the twins were curious about dating and what their relationships would be like. They candidly discussed what they'd envisioned their life to be like in the future. 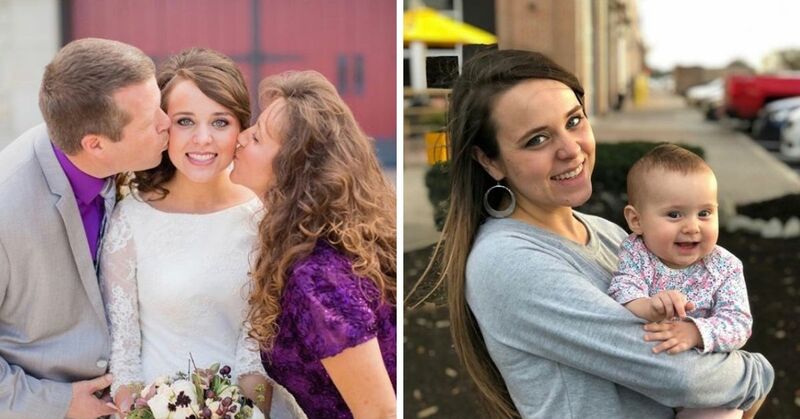 During one of their specials on Discovery when they were 16, Abby and Brittany revealed that they hope to one day get married one day and have children. 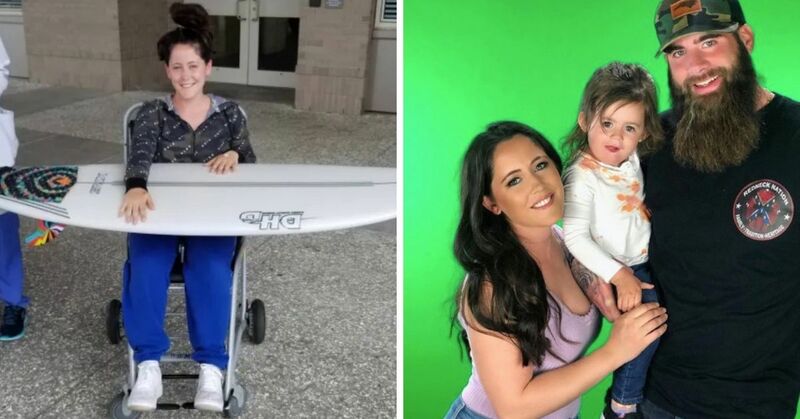 Having an anatomy as complicated as theirs could get in the way of having kids, but if there's anything we definitely know to be true about these sisters, it's that they always find a way to make things work in their favor. As much as they would've liked to follow different career paths, it would be very hard to do so. Instead, the sisters pursued the same college degree, so they could work as teachers. They landed their first job as math teachers at Mounds View Elementary School. Despite being two people, they only receive one salary, with half the pay going to Abby and the other to Brittany. Their supervisor was initially concerned about how the students would receive them, but by the end of an open Q&A session, the kids had warmed up to their new teachers. 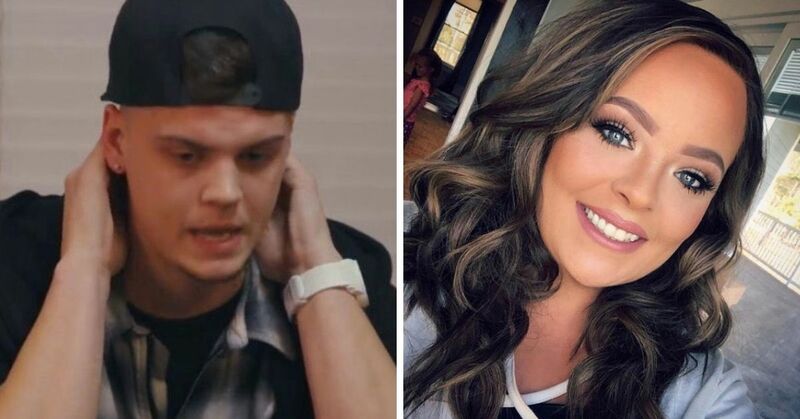 When did you first hear about Abby and Brittany? Let us know in the comments!